Ariana Grande has been friends with all of the One Direction boys for a couple of years now and has been dating Zayn for about a year. 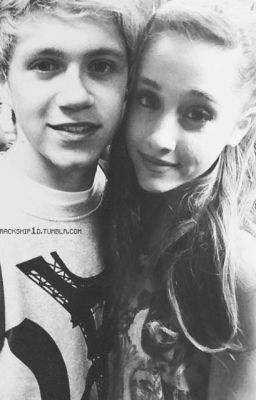 Ariana and Zayn are happy together, but what happens when Niall starts to develop feelings for her. Will she stay with Zayn or leave him for Niall?